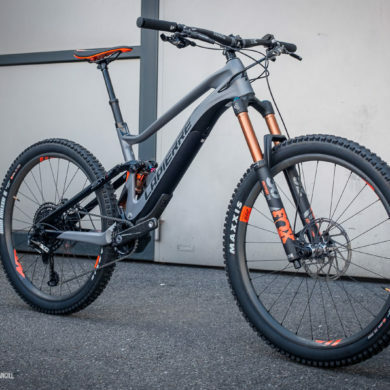 Neuron:On is an all new model for 2019. 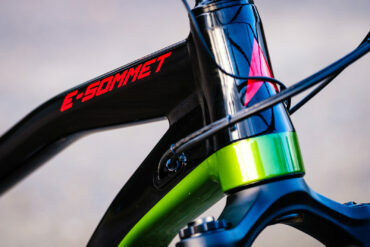 It’s got 29er wheels and 130mm travel front and rear. 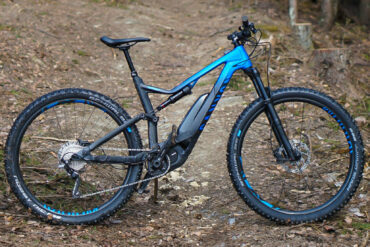 A lot of new bikes feature an integrated battery, but not Canyon. They’ve opted for an external battery. And in some ways that is good. External battery design have it’s place in the emtb world, it makes the bikes cheaper and lighter. 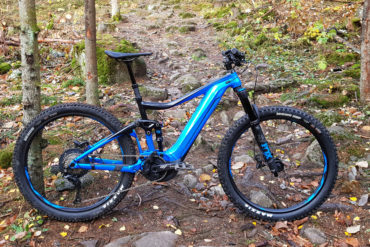 The Neuron:On 5.0 is just 23,16 kg pedals included. Set the wheels up tubeless and the weight is within the 22KG bracket. 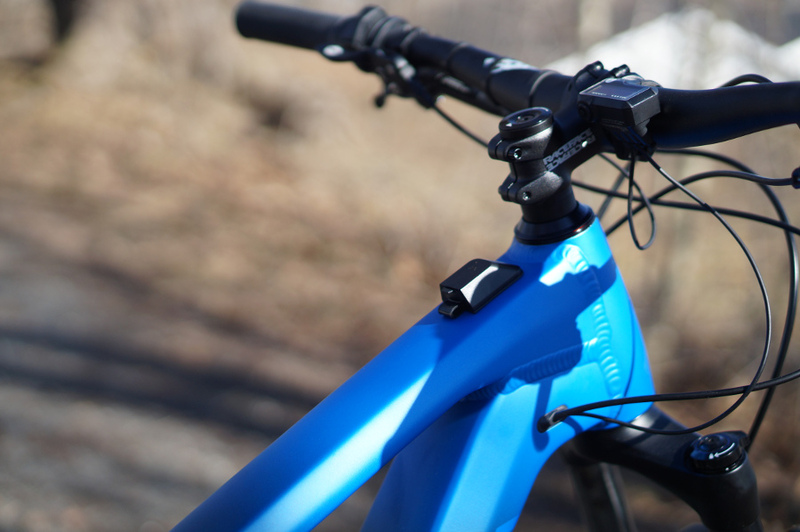 Neuron:On comes with the Shimano E8000 motor coupled with the E7000 display and handlebar switch. This is a good mix. The switch is compact, flush and easy to operate, and I belive most people will prefer it over the E8000 switch. The E7000 display is also compact an it makes connecting a smartphone via Bluetooth easier. 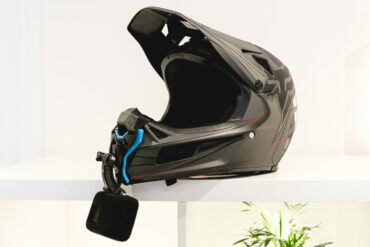 The battery is also a Shimano with 500Wh capacity. 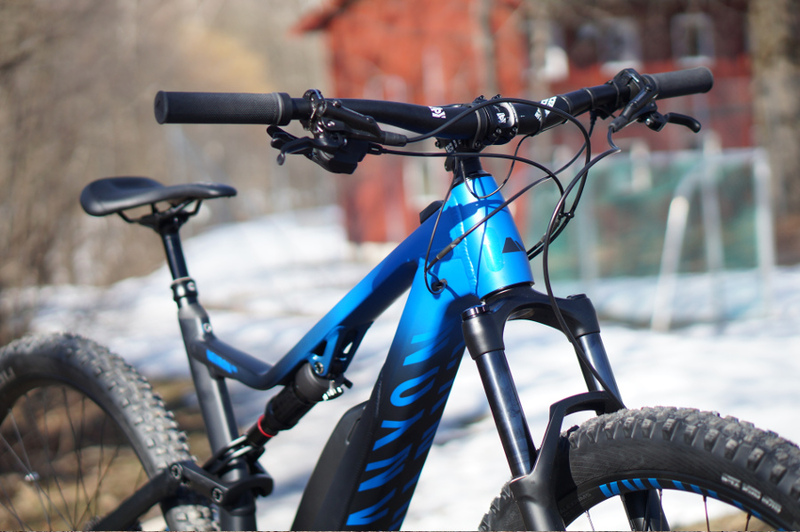 Rear shock is a Rockshox Deluxe R and the brakes are the Shimano MT500. Both of these are good components and I’m happy to find them in this price range. The fork is a Rockshocx Recon RL. This is a relatively cheap fork and it’s not made for rough trails. Even though the brakes are good, they suffer a bit from being paired with 180mm brake rotors. 203mm is practically the standard on emtbs, at least on the front wheel. It seems strange that Canyon equipped this bike with the old XT M786 derailleur and an 11-36t cassette, it is lacking a lower gear. I think the Shimano Deore M6000 with an 11-42t cassette would be a better choice. 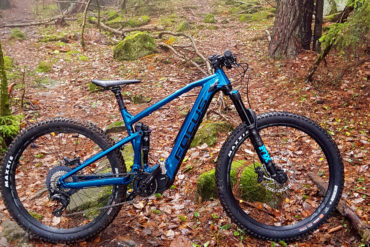 The choice of components sort of defines the bike, it was never supposed to be a burly trail bike, and it can’t be critizised for not being one. Sure, Canyon could have gone with a sturdier Suntour Aion fork without adding much cost, but the lighter Recon fork suits the bike better. 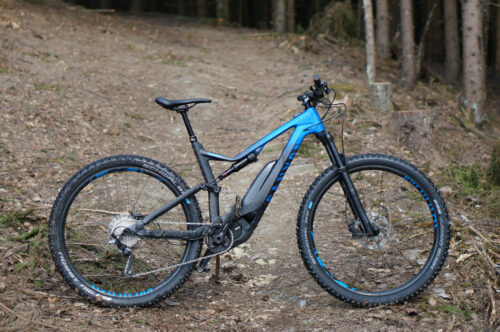 If you want a more agressive trail bike then Canyon offers the Spectral:On. The Neuron:On has a lot to offer. 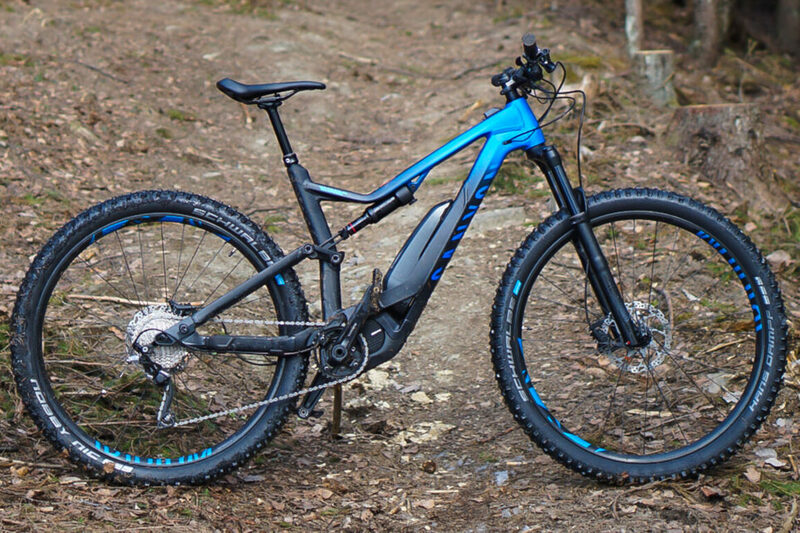 It clims as well as most other EMTBs and it’s fast and easily controlled as long as the trail isn’t too rough. You have to go pretty fast down hill to find the limits. The frame geometry is surprisingly good. 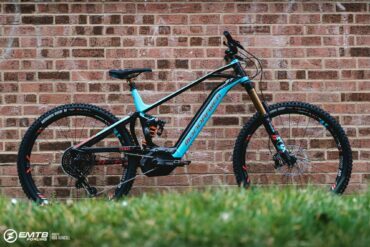 Chanstays are just 440mm long, and that’s pretty short for a 29er EMTB. The 67.5* headangle is sufficiently slack, the steering is quick and the bike feels safe. 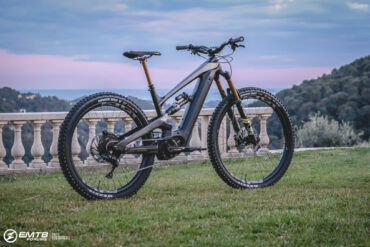 The Neuron:On 5.0 is the most capable sub €3.500 emtb I've ridden. 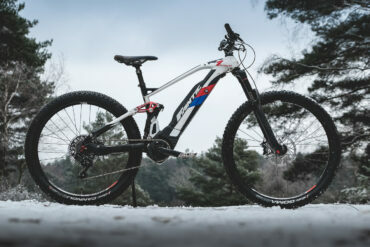 It's a quick and nimble bike and at normal speeds it feels safe on the trails. Thanks @knut7 for the review.